Today marks a global event that gives us the opportunity to not only give back to planet Earth, but also allows us to treat ourselves to natural based beauty products that won’t harm the environment. Originating in 1992, World Oceans Day lands annually on June 8th and continues to act as a celebration of our Earth’s oceans. Each year has a theme that targets certain audiences. This year’s theme is “Youth: The Next Wave for Change,” which focuses on younger generations giving back and becoming aware of ocean conservation. This year, OPI has developed a line of three new mermaid inspired polishes that are to be gifted with the purchase of Susan Rockefeller’s ocean-inspired jewelry collection, starting June 8th. In addition to Chanteaille Cosmetics, La Mer has teamed up once again with Oceana, one of the world’s largest organizations that focuses on ocean conservation and economic awareness. 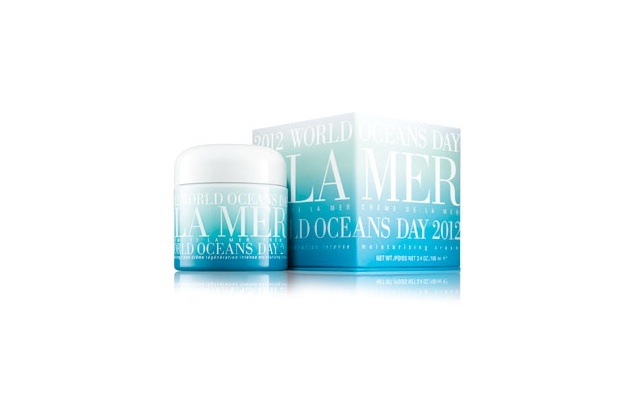 La Mer is offering an exclusive jar of their “Crème de la Mer,” which they are commonly acclaimed for, in addition to gifting two complimentary samples of the “Simple Miracles Collection” with any purchase of $350 or more. 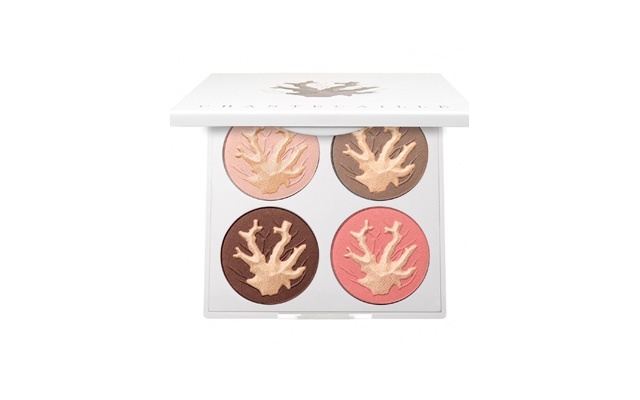 In order to pay it forward to the environment, while consequently giving back to yourself by way of beauty products, be sure to become aware of the several skin care lines, as well as cosmetics, that offer benefits to commemorate World Oceans Day 2012.